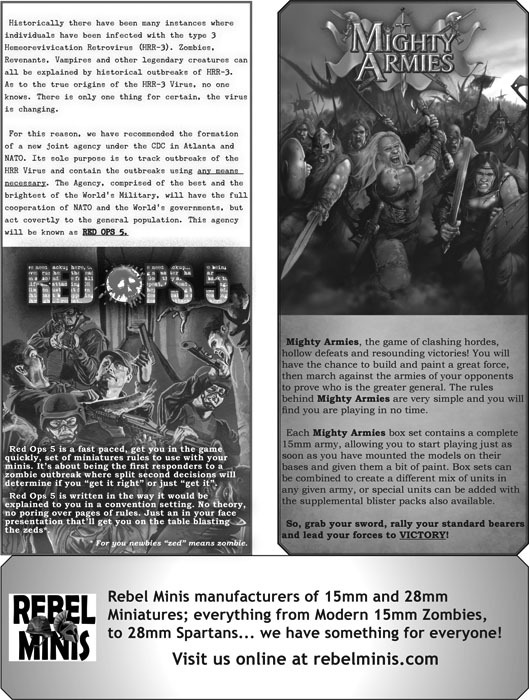 This is a half-page advertisement that I designed for RebelMinis to distribute at the Origins Game Fair. 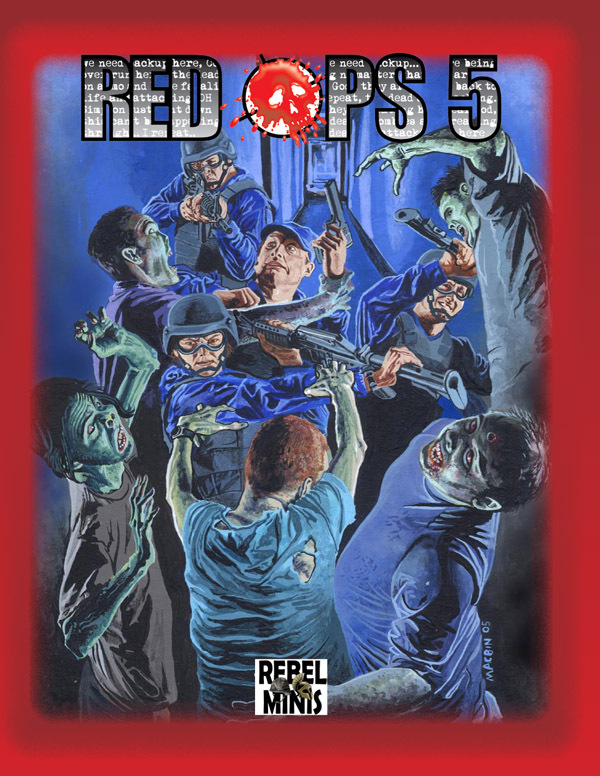 Its for two games that they produce: Red Ops 5 (which I did the layout on), and Mighty Armies (which I will be laying out in the future). This entry was posted in Advertising, Page Layout and tagged Advertising, small publisher on August 14, 2008 by EdWedig. 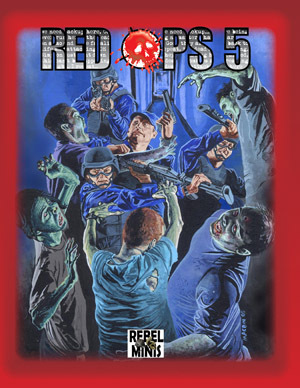 Rebel Minis asked me to do the layout on their Zombie-vs-First Responder game Red Ops 5. The book is 24 letter sized pages with lots of charts and great themed artwork. I also designed the front and back covers for the book. 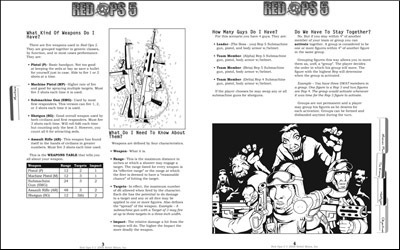 This entry was posted in Page Layout and tagged games, miniature games, small publisher on April 13, 2008 by EdWedig. 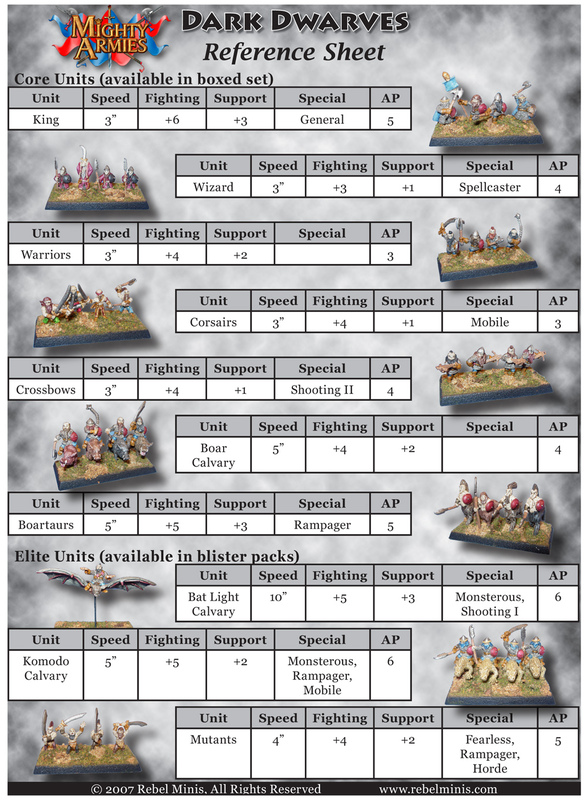 Rebel Minis contacted me to design some new reference sheets for their armies for the Mighty Armies game. I’ll also be working on a rules compendium, and other projects as they come up. 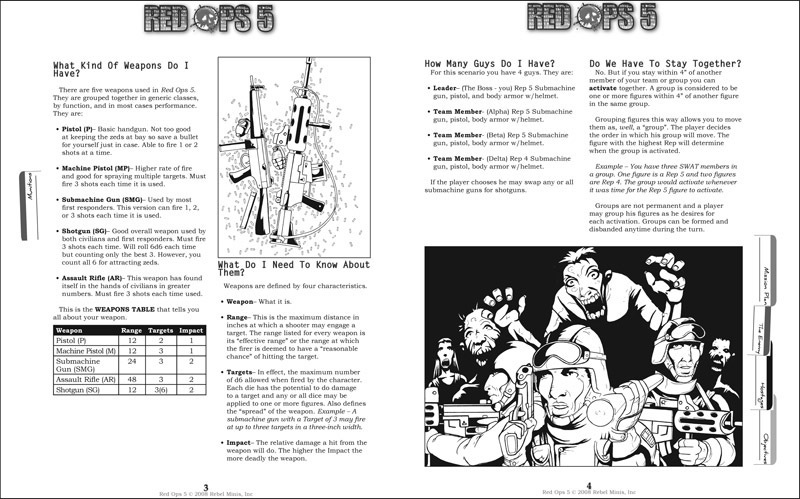 This entry was posted in Page Layout and tagged games, miniature games, small publisher on January 1, 2008 by EdWedig. This is a character sheet that I designed for Abstract Nova‘s new game, Aletheia. They wanted a modern mystery feel, with elements of the Planetary comic book series. In the background of the character sheet are shapes reminiscent of crop circles, which lend to the general feeling of mystery that the game has.I also designed a number of header and sidebar graphics for Abstract Nova, including the Aletheia header shown below. 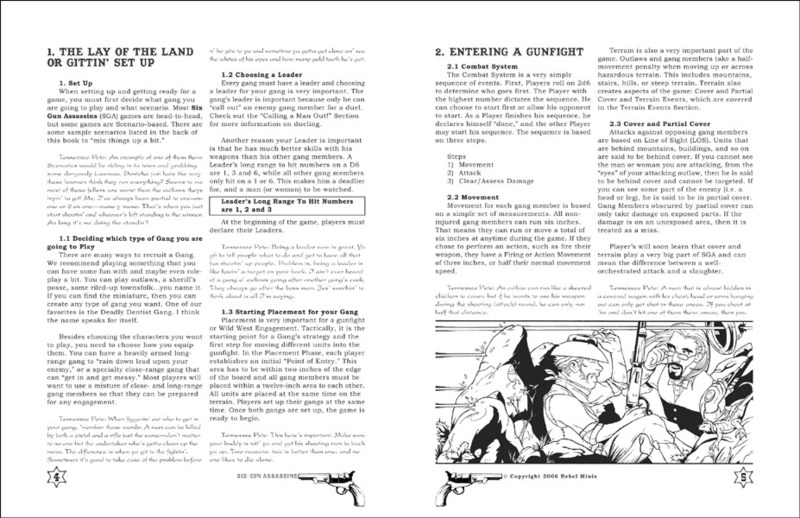 This entry was posted in Page Layout and tagged character sheet, games, small publisher on June 2, 2007 by EdWedig. 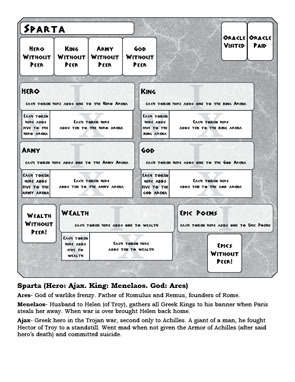 I designed these game sheets for Blank Shield Press for the game Blood and Bronze. It’s a board game of power and influence in ancient Greece, and it’s getting very good reviews on several podcasts that I listen to. 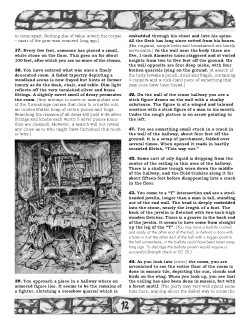 This entry was posted in Page Layout and tagged character sheet, games, small publisher on March 28, 2007 by EdWedig. 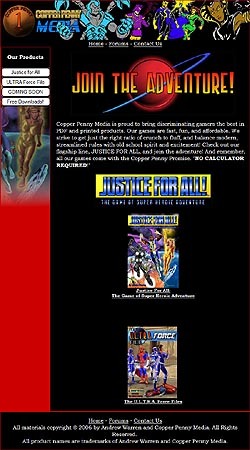 This is a website I designed for Copper Penny Media, to advertise their upcoming game, Justice for All. The site uses a simple css template, and includes a feedback form and user forums. This entry was posted in Web Design and tagged games, small publisher on September 30, 2006 by EdWedig. Tabletop Adventures, LLC, asked me to do the trade dress/cover design for one of their first printed books, Against the Darkness. I was provided the cover illustration and graphics for the back cover, but I designed the logo/masthead, and the layout for the cover. 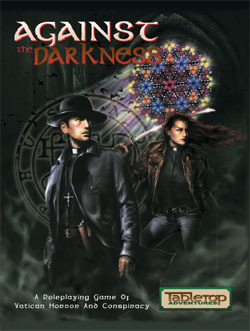 This entry was posted in Page Layout and tagged games, small publisher on April 25, 2006 by EdWedig. 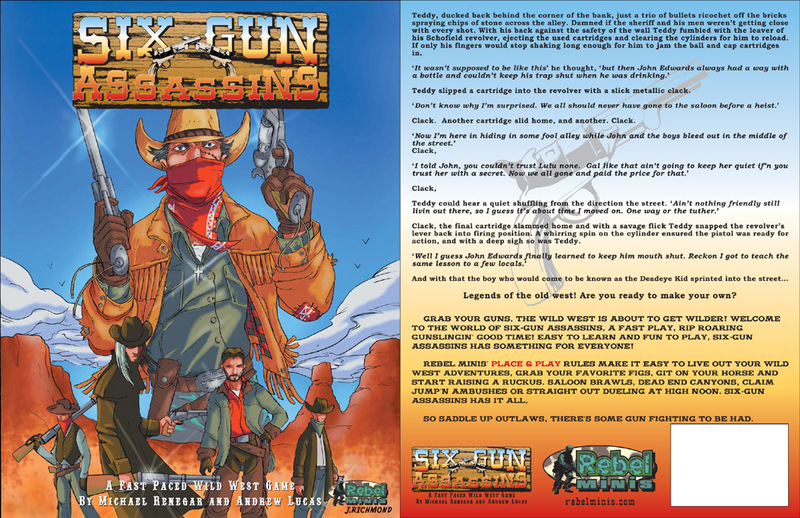 RebelMinis asked me to design a logo, trade dress/cover design, and interior layout for their upcoming game Six-Guns Assassins. I was provided quite a few interior graphics, and the cover illustration, but I did all of the layout for both the interior and cover of the book. I also designed a squad sheet for the game. 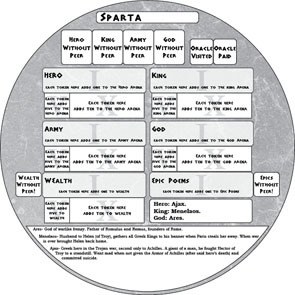 This entry was posted in Logos, Page Layout and tagged games, miniature games, small publisher on March 31, 2006 by EdWedig. 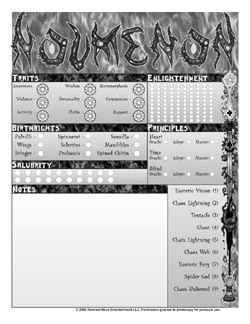 This is the first character sheet that I designed for Abstract Nova, for their game Noumenon. The game is a very strange one, but AN wanted lots of pentacles and fire on the sheet, which is what I did. This entry was posted in Page Layout and tagged character sheet, games, small publisher on March 20, 2006 by EdWedig. 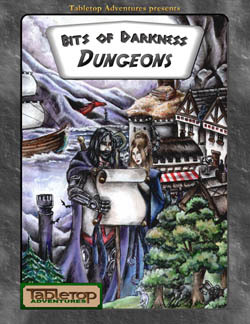 Tabletop Adventures, LLC, asked me to do the interior layout and trade dress/cover design for the pdf book, Bits of Darkness: Dungeons. I was provided with the cover illustration, but I had to design the masthead, and lay everything out. Since then, I’ve done the trade dress for several more of their books. This entry was posted in Page Layout and tagged games, small publisher on October 31, 2004 by EdWedig.